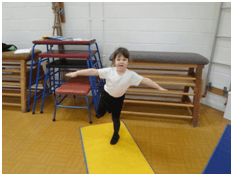 Year 1 have loved our PE lessons! 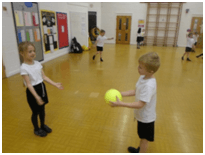 We are getting so much better at throwing and catching now. 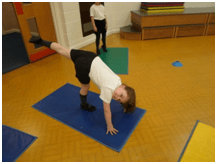 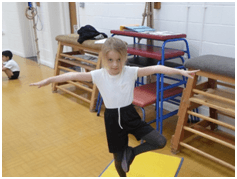 We have also been practising our balancing skills during gymnastics.